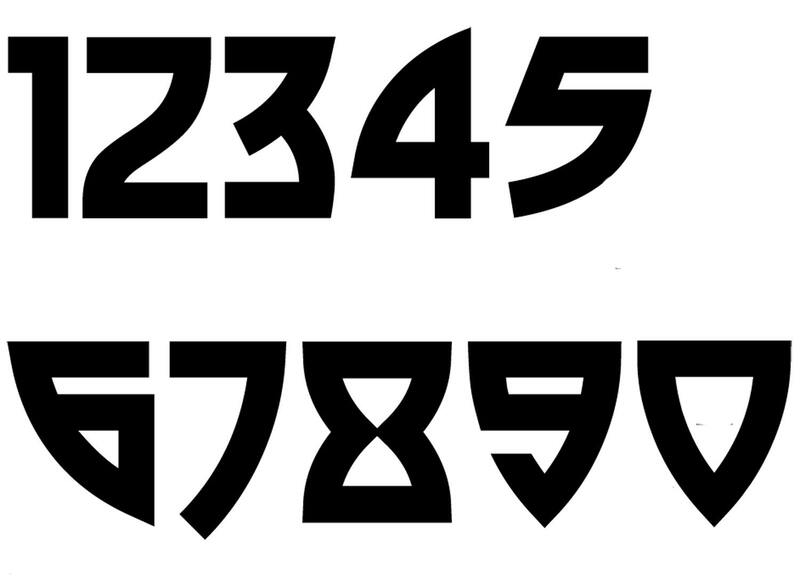 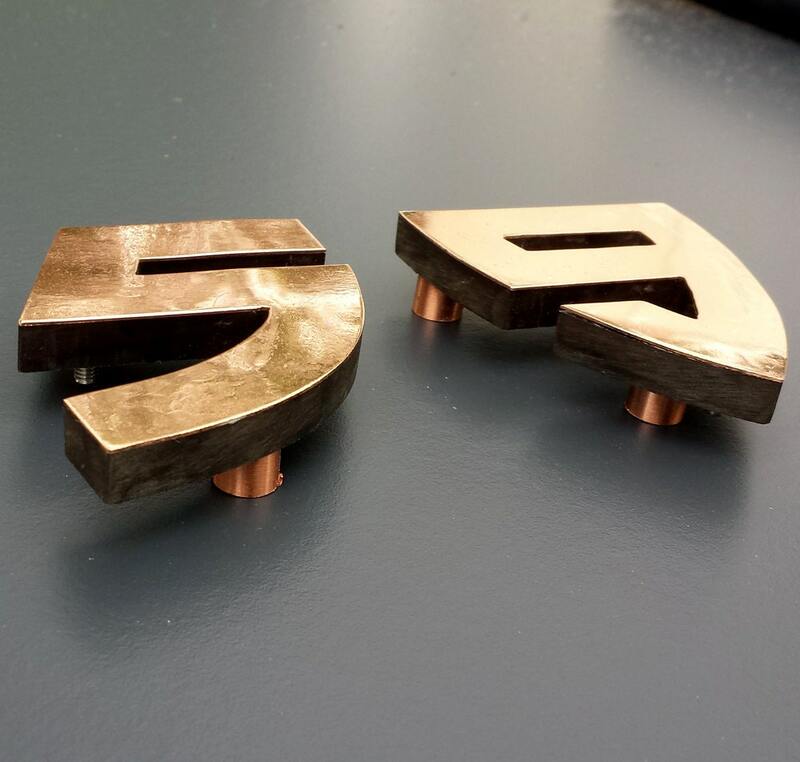 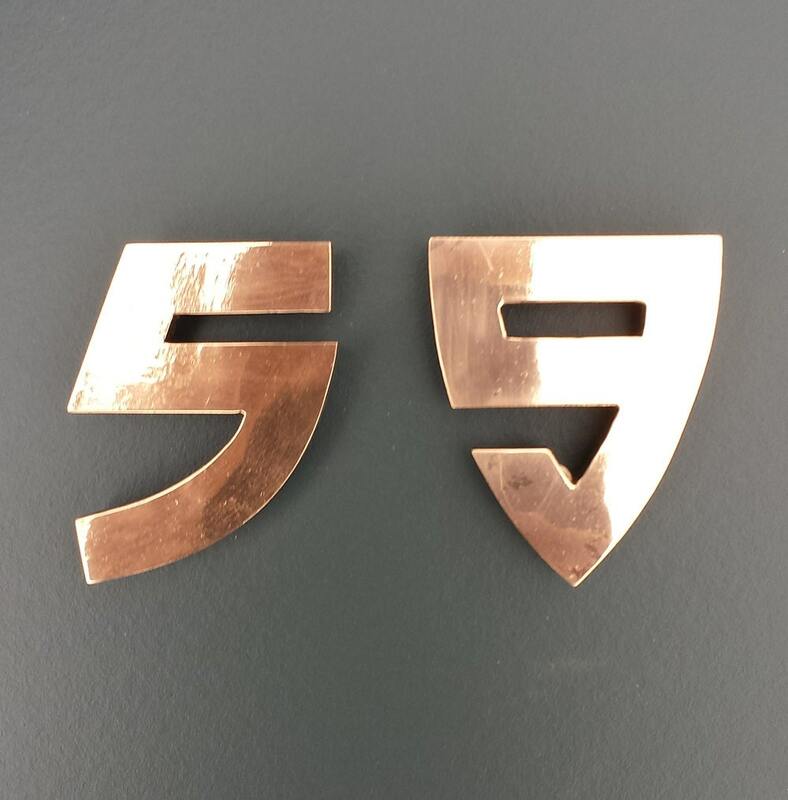 1 - 6 characters in 4"/100 mm high Bala font made from eco friendly patinated, polished or hammered and lacquered copper sheet glued to black Trespa cladding. 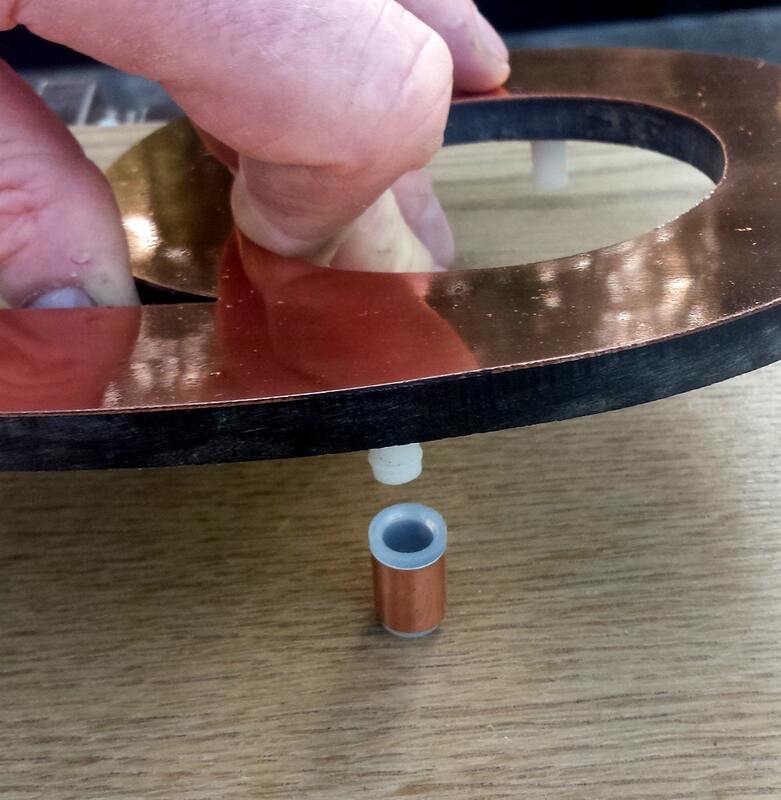 Invisible fixing with a 15mm/5/8" standoff from the wall or wood with copper sheathed sign locators. 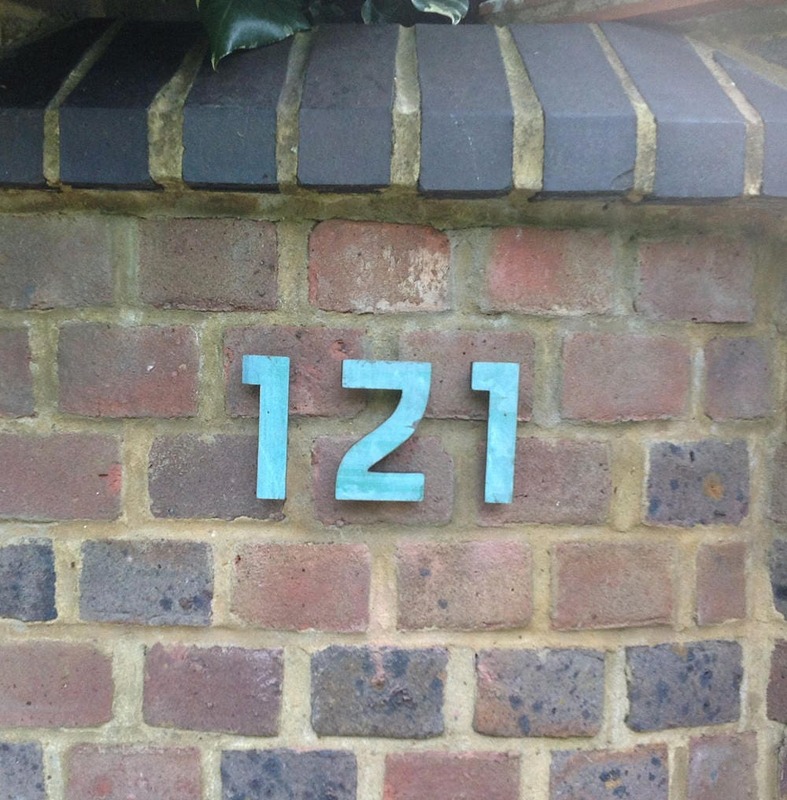 Polished copper reflects light of course so car and street lamps will reveal your house number without illumination and electricity - an eco option ?